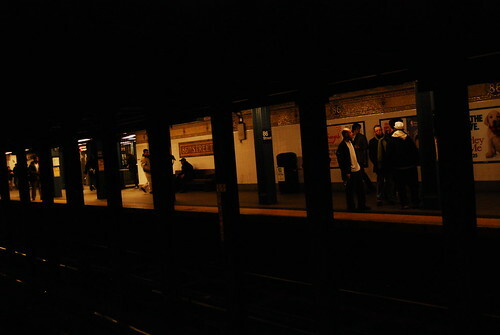 I love New York because it looks like this underground. Most places just have dirt and pipes. Nice picture.